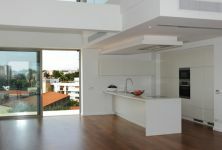 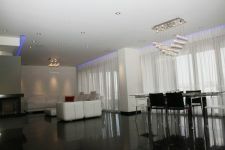 This is a three bedroom penthouse for sale in Nicosia city center. 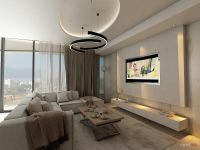 The building has also video Entryphone system. 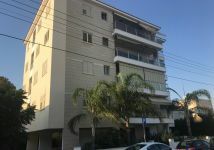 The apartment consists of a living room with fireplace, a kitchen, three bedrooms which master bedrooms en-suite, a main full bathroom. 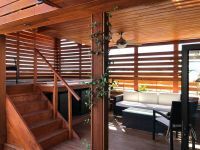 It has also 139 sqm verandas with BBQ area, bar and new external Jacuzzi. 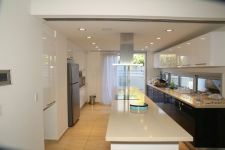 The property has solid wood flooring, electric appliances, underfloor heating, and A/C units. 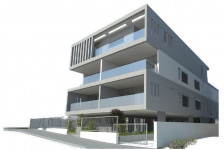 This 3-bedroom apartment in Town Center, Nicosia is being offered for sale at EUR 580.000.